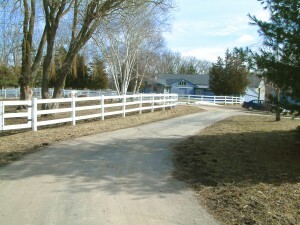 Promise Village is a therapeutic boarding school located on a 70-acre ranch in Michigan, where boys ages 10-17, overcome challenges and heal from hurts. PLEASE NOTE: Promise Village has officially closed its doors. We will be leaving this page up for a short period of time to alert families to the fact that the program is no longer in operation. 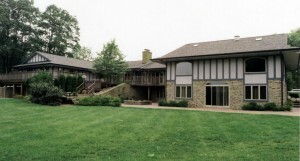 Promise Village is a highly therapeutic boarding school, located on a 70-acre ranch in Southern Michigan, where boys, ages 10-17, can overcome challenges, discover their strengths, grow in character, heal from hurts, restore family relationships, develop spiritually, and improve academically. 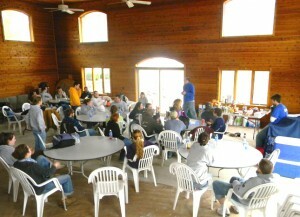 Promise Village is dedicated to improving the lives of struggling teens and their families. We believe that God has an awesome plan, hope, and future for every teen. Our mission is to provide a safe, caring, structured, relationship-based, clinically sophisticated program of the highest quality in a positive home-like environment. This powerful combination creates opportunities for meaningful and lasting change. The relationship-based model of care lets the resident know that we are there to help them in any way possible as they work through their issues. We are truly focused on “alliance” rather than just compliance. Our Life Coaches, Therapists, and ancillary staff are upbeat, loving, and invested in fostering positive relationships with the residents and families we serve. We know that the combination of our external environment and the importance of caring relationships are catalysts to nurturing internal change. At Promise Village the Animal-Assisted Therapy model is used in the treatment planning and is an integral component to the therapeutic process. The research that we have done has uncovered the many benefits of using animals in helping those with emotional need challenges. The animals, in a very real sense, take on the role as therapist with the residents they work with. They enable them to heal emotionally, develop self-confidence, become more empathetic, form attachments, and also develop a safe bond. 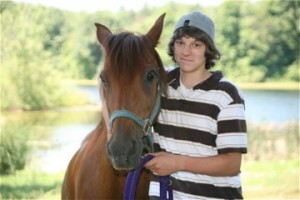 …Troubled children and teens respond to animals in ways that they often can’t or won’t with people. Promise Village offers highly skilled therapy for troubled teens. 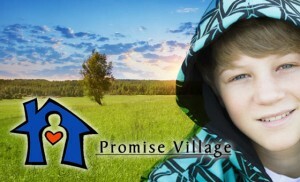 The Promise Village approach builds on the positive character traits outlined in the “PROMISES” Character-Building Stage System and promotes growth and change through learning to prosper in each of these areas. A nurturing clinical atmosphere helps to foster the development of trust, confidence, respect, responsibility, self-worth, and self-control in the lives of the residents. Our multi-modal approach includes individual, family, and group therapies in combination with milieu and animal/equine assisted therapy. Promise Village’s program is therapeutically intensive and residents are closely supervised by therapists and Life Coaches. We are privileged and honored to be a part of seeing radically positive changes occur in the lives of children and teens, who come to realize the wonderful potential that lies within them.